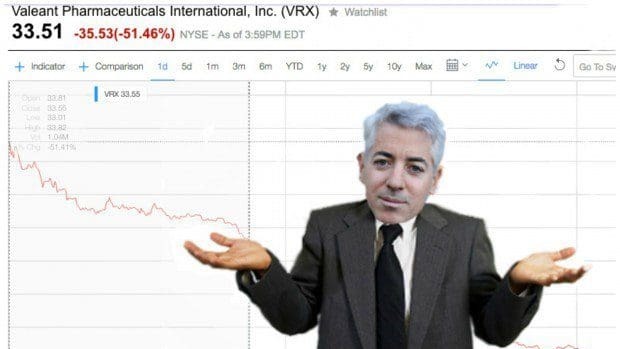 Pershing Square's "Valeant analyst" is gonna take off now. 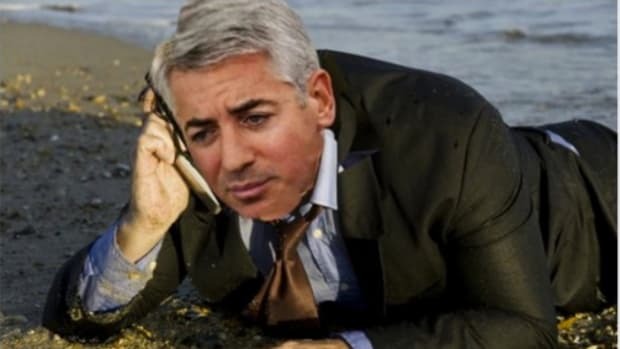 Pershing Square Asset Management analyst Jordan Rubin is going to try his hand at something new which, given how things have gone with a certain pharmaceutical company, is probably for the best. 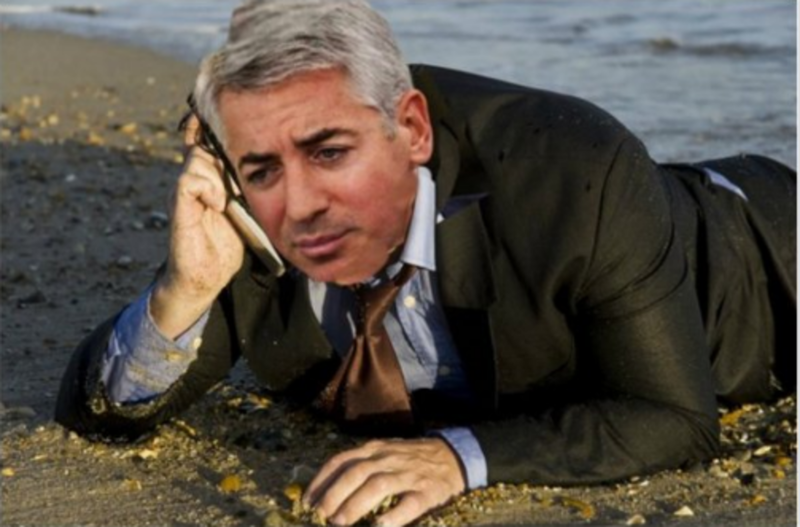 "Rubin, a member of the investment team, will be departing shortly to pursue a startup venture outside the investment mangement industry," Ackman wrote in a letter sent to investors. News of Rubin&apos;s departure comes roughly three months after William Doyle, another key figure in the bet, left the firm.